Economy is coming to the half-ton market - with Ford defying all expectations of gas-guzzling engines and meager MPGs. Prepare for the arrival of the 2018 F-250! According to Trucking Info, Ford will soon premier a new F-Series powerhouse. This Super Duty - launched in partnership with XL Hybrids, an aftermarket tuner - will redefine performance, connecting drivers to an eco-friendly experience. With every press of the pedal achieve a 25% decrease in both emissions and fuel consumption. How is this possible? 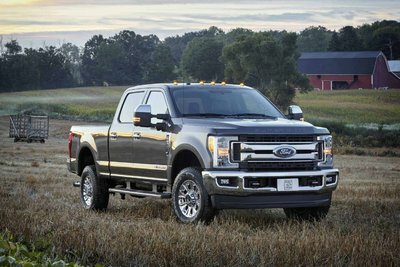 The 2018 F-250 will be fused with an exclusive XL3 drivetrain - a system that blends a 295-volt traction motor with an advanced 1.8-kWh lithium-ion battery. These technologies will complement the truck’s 6.2L PowerStroke engine, redistributing torque to ensure a more efficient ride. They’ll lessen overall HP demands, while simultaneously optimizing fuel consumption; and this will provide drivers with MPG capabilities never thought possible before. 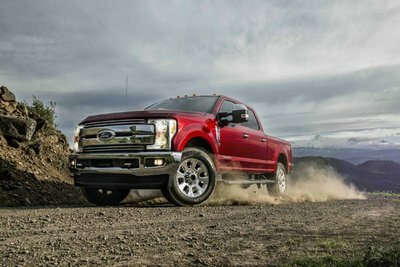 No official release date has been given for the 2018 F-250. 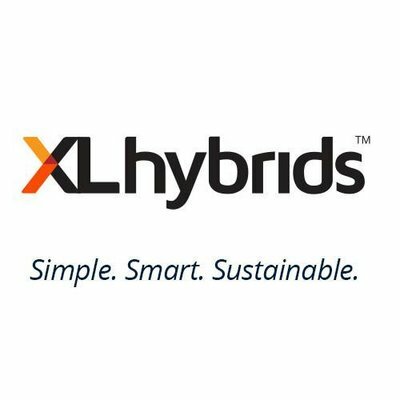 Critics anticipate, however, that production will begin soon - with Ford and XL Hybrids wishing to introduce North America to exceptional economy. To learn more about this and other Super Duty models contact our team today.